It could finally happen! 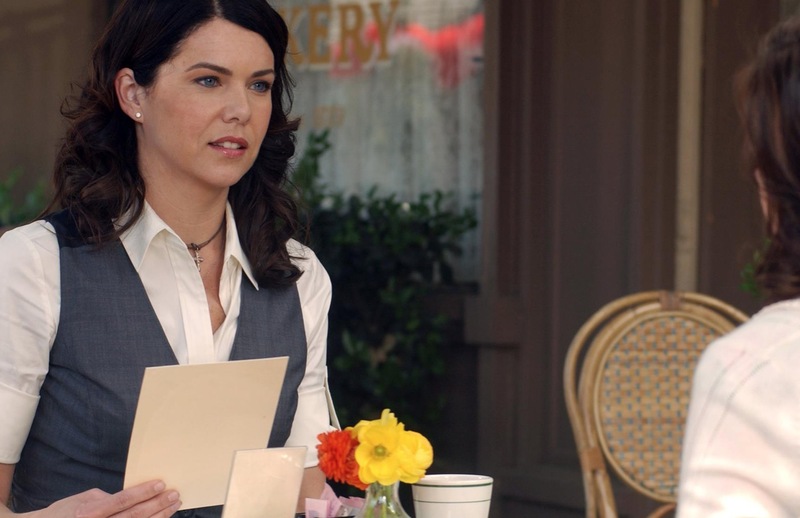 Gilmore Girls star Lauren Graham might be popping up on the third season of The Marvelous Mrs. Maisel for a reunion with creator Amy Sherman-Palladino. In 2018, Sherman-Palladino expressed that it’s her goal to get Graham to appear in The Marvelous Mrs. Maisel season 3. Graham has pitched some details to her, adding that the actress has very specific ideas for her still-undisclosed character. Graham and Sherman-Palladino worked for more than seven years in Gilmore Girls, a fan favorite TV series that ran on the defunct network The WB from 2000 to 2007. They were also reunited when Netflix commissioned the writer and producer for a limited release of the Gilmore Girls reunion with Alexis Bledel three years ago. Graham played the young single mother Lorelai Gilmore in Gilmore Girls, who has become an iconic TV character. Fans of Mrs. Maisel have been hoping that Graham would reprise her role so she could have an encounter with her kindred spirit Midge Maisel (played by Rachel Brosnahan). Meanwhile, Mrs. Maisel season 3 has yet to start filming this March. The show might have all 10 episodes of the new season by December 2019 at Amazon Prime. Reports have it that This Is Us star Sterling K. Brown could appear in the third season. Sherman-Palladino said, however, that it’s still being worked out since the actor has a lot of commitments outside of his hit TV series. Mrs. Maisel is about a 1950s soon-to-be-divorced woman who wants to chart an unlikely career as a stand up comic. The show has bagged the several Emmy and Golden Globes TV awards since it premiered on the streaming platform in 2017.